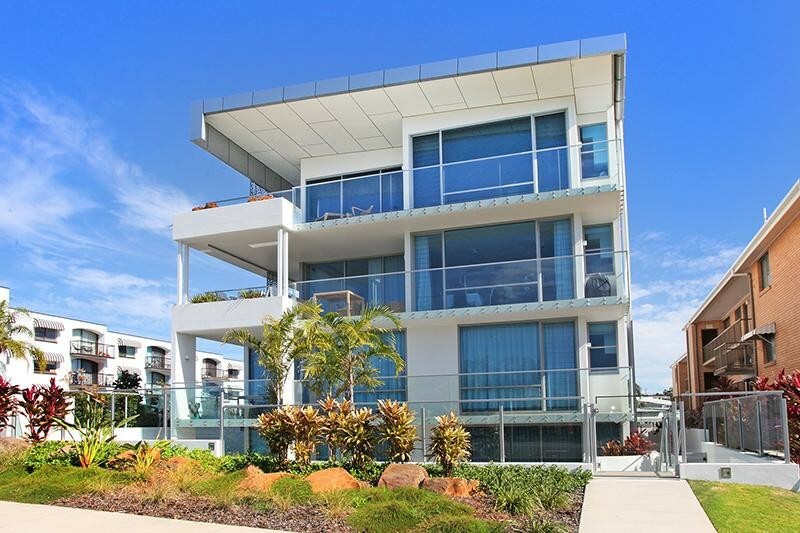 $595,000 Negotiable WOW FACTOR - 1 YEAR OLD PROPERTY IN THE PERFECT LOCATION. 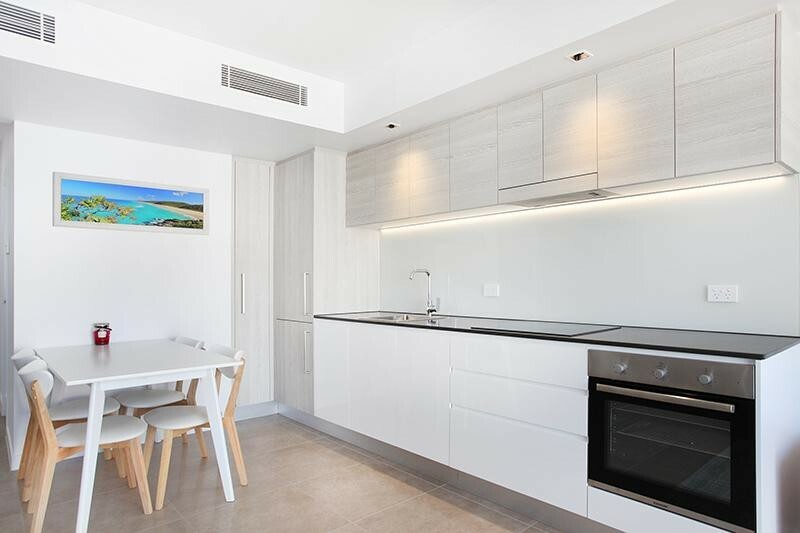 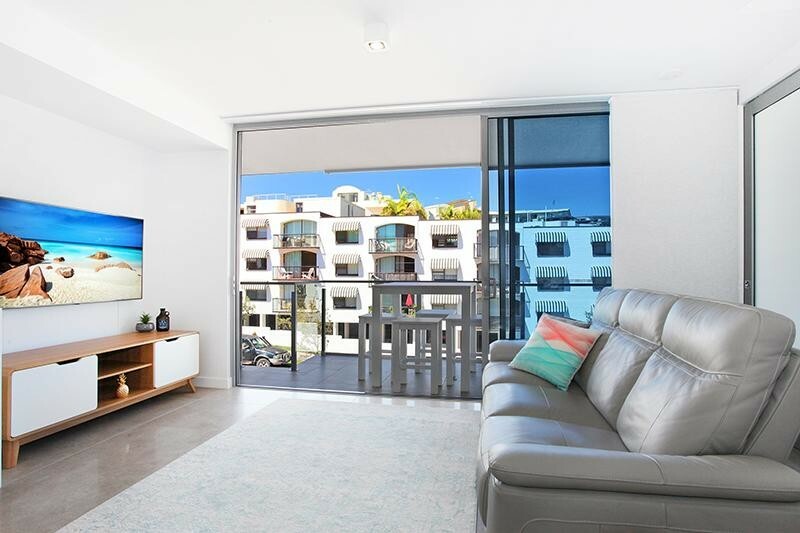 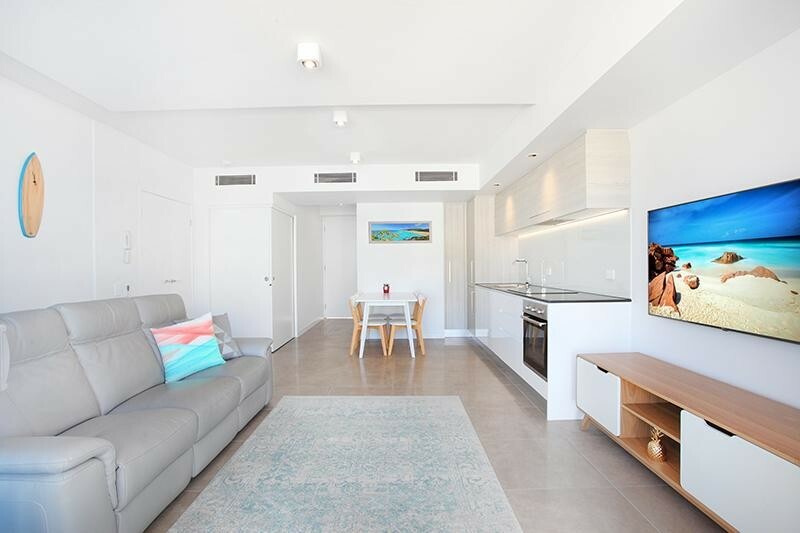 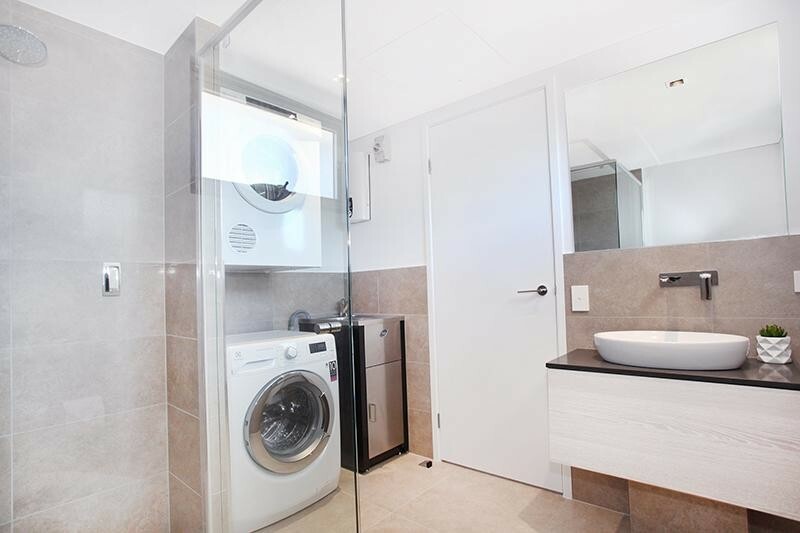 Located on the elevated Alexandra Headland, this stunning and fresh 2 x bedroom, 2 x bathroom (main ensuite) unit with full ducted air conditioning, secure single car basement parking is perfect for permanent living, downsizing, first home owners and holiday letting. 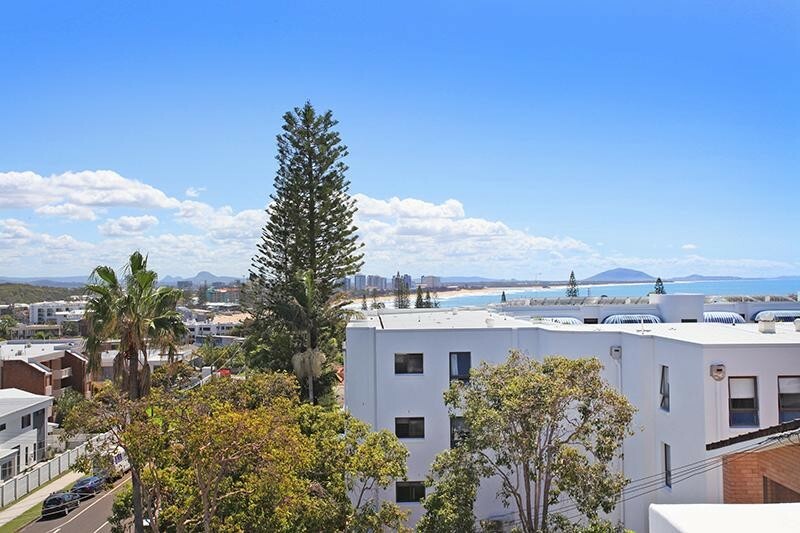 You are spoilt for choice with the renowned protected swimming and surfing beaches at Alex Surf Beach and Mooloolaba Surf Beaches at your door step. 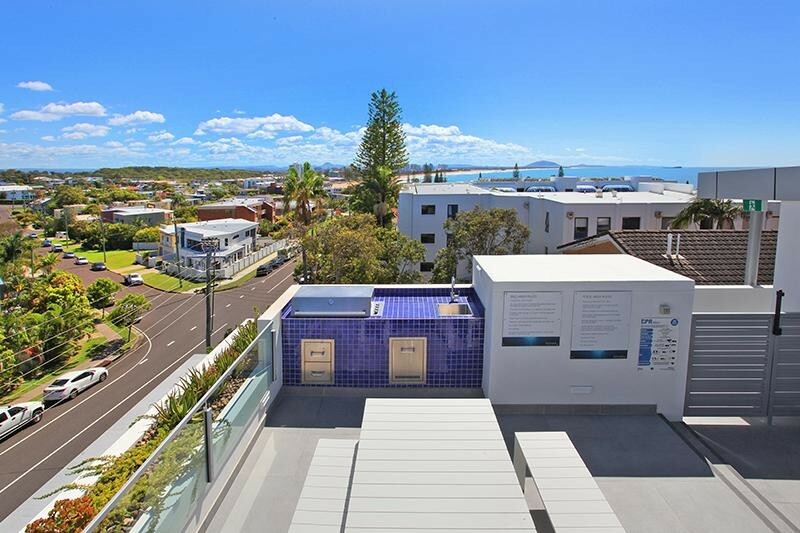 Soak up the enviable and much sought after Sunshine Coast Lifestyle in this neatly designed property with plenty of natural light and air flow including a good size outdoor living area with ocean views. 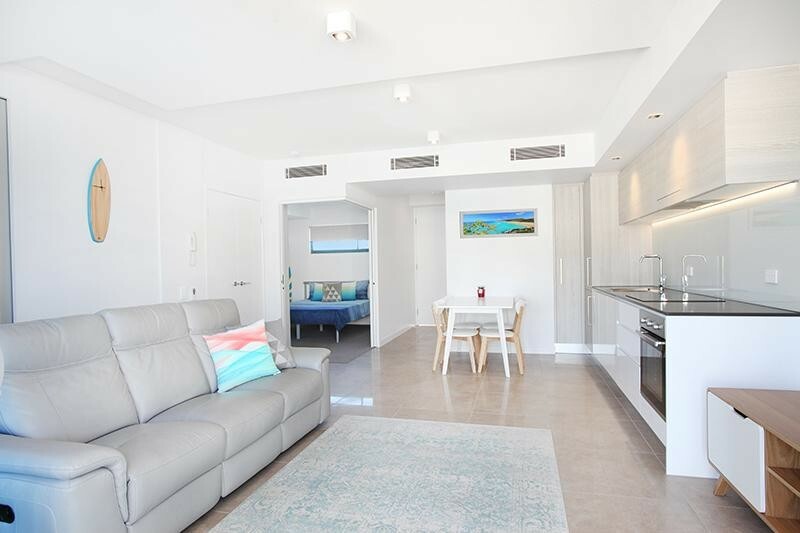 The fully equipped galley kitchen with soft close cupboard doors and drawers is complimented by a practical open plan lounge, dining area leaving no wasted space and has all the comforts of home. 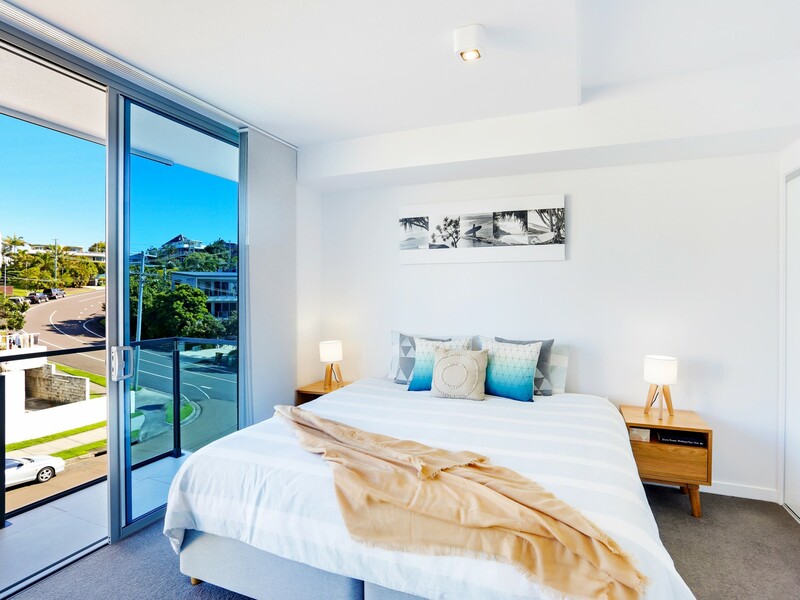 * Wake up to Oceans views from the main bedroom. 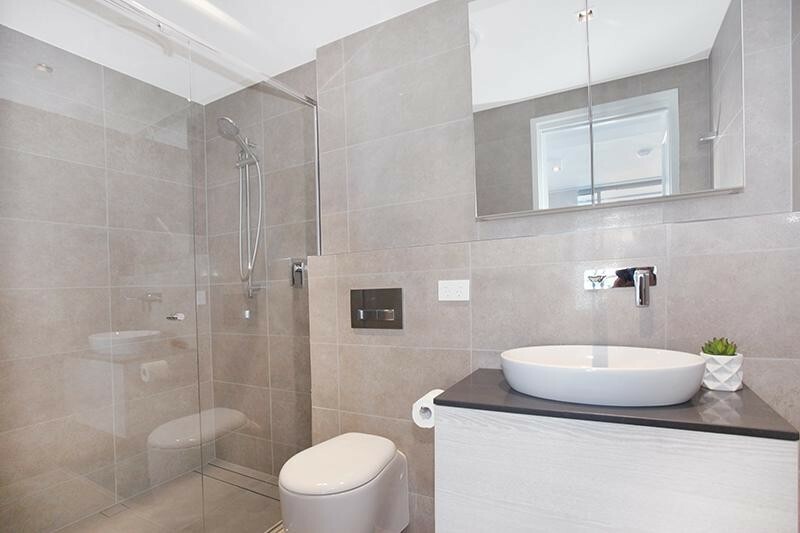 * Well designed, quality finishes with no wasted space. 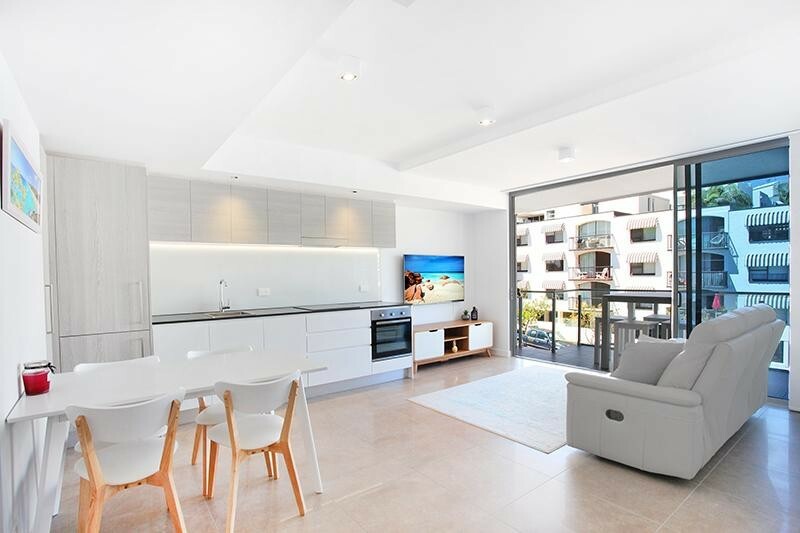 * Natural light with good neutral colors. 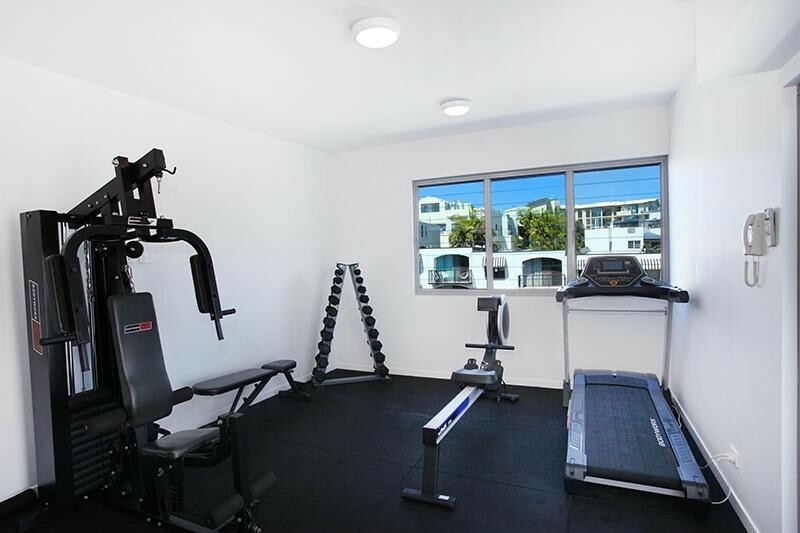 * Secure small complex with basement parking. 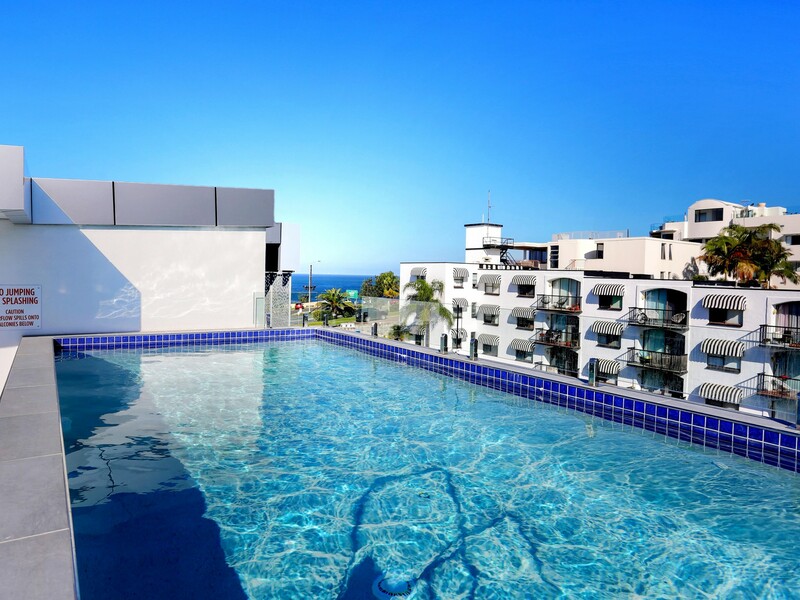 * Stylish roof top pool, gym, sauna, outdoor BBQ area with spectacular views. 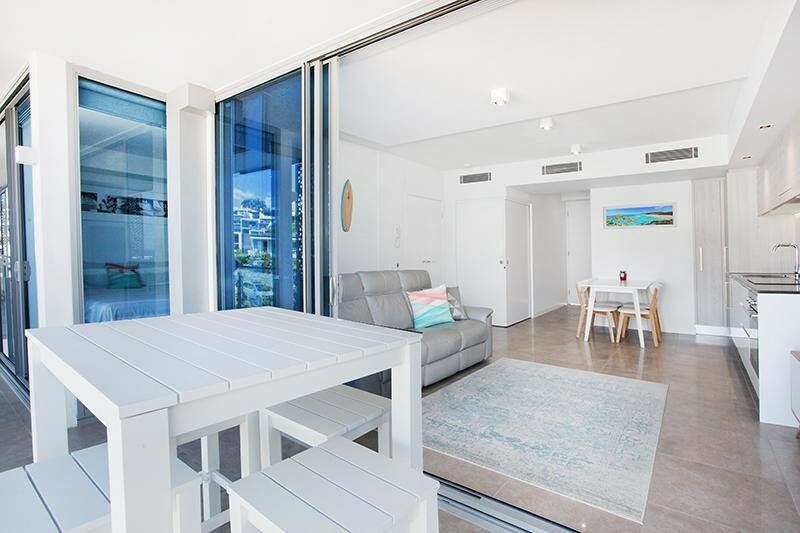 * Close to restaurants, cafes and boutique shopping. 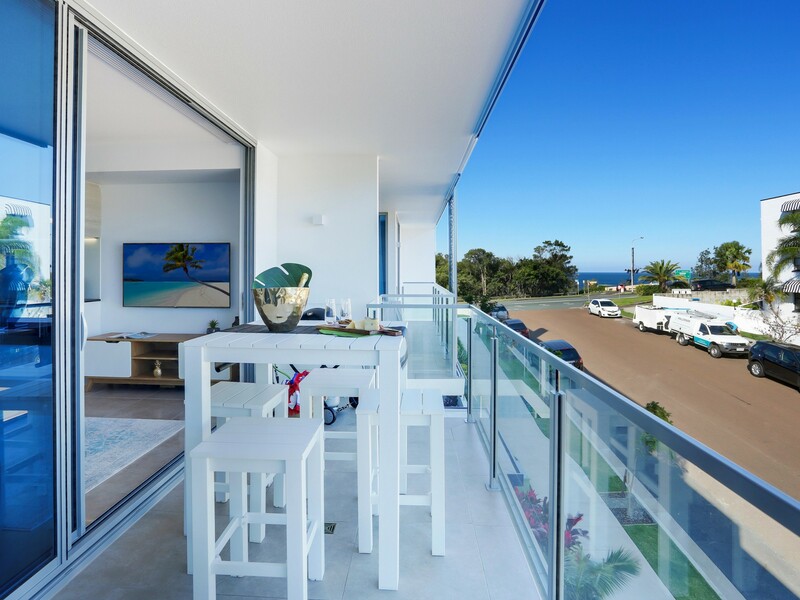 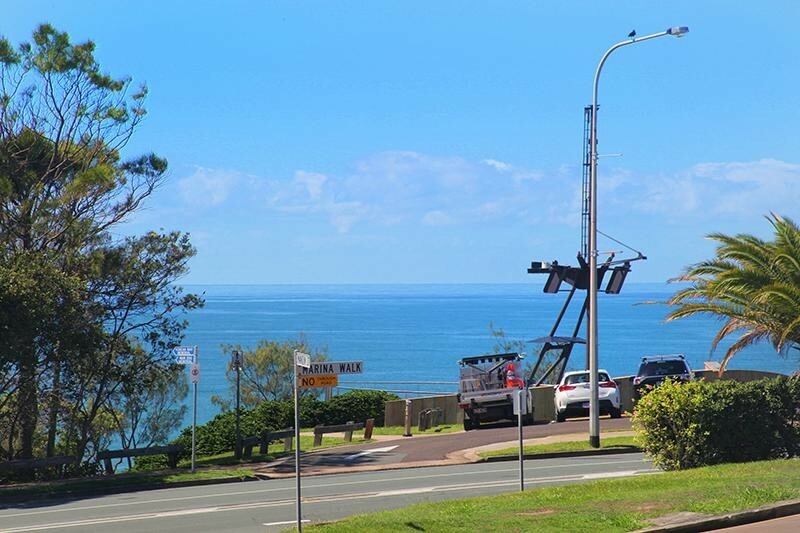 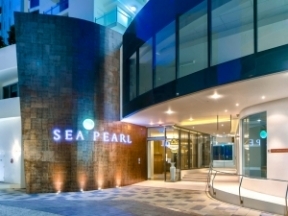 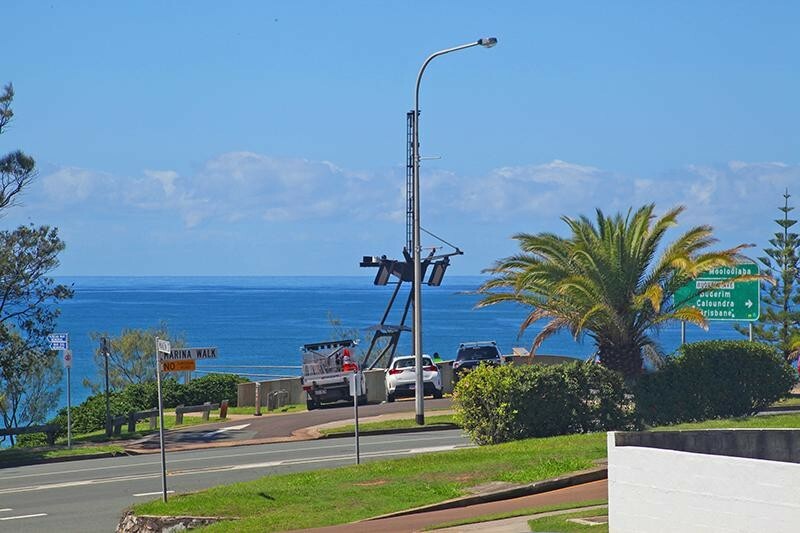 * Scenic beachfront walks along Alex or Mooloolaba. 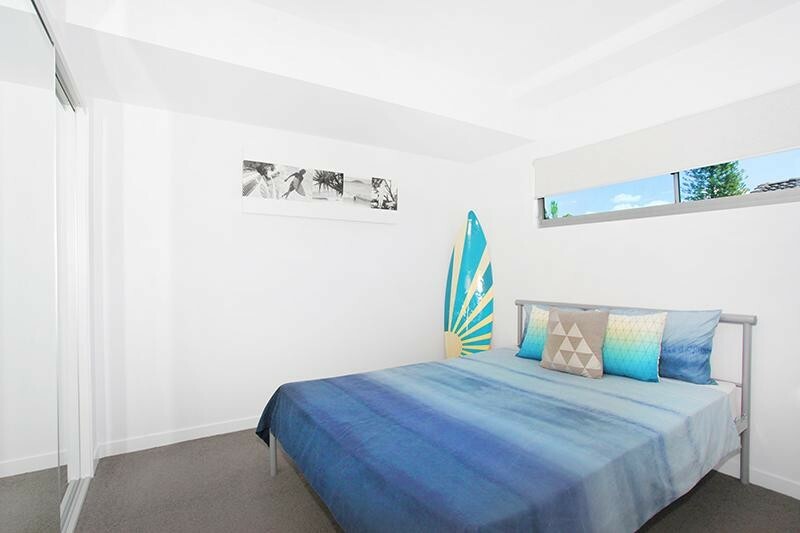 PROPERTY IS VACANT TO INSPECT, PLEASE CONTACT NOLAN TO ARRANGE AN EXCLUSIVE VIEWING.